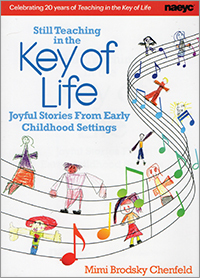 Known and loved for her vitality and individuality, Mimi Brodsky Chenfeld has been teaching and sharing her deep love of children for over 50 years. 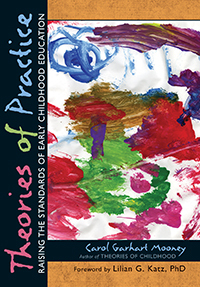 In this heartwarming collection of 20 stories, Mimi will help you remember why you became a teacher and why what you do every day is so important in the lives of young children. 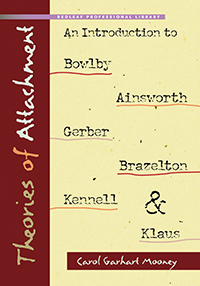 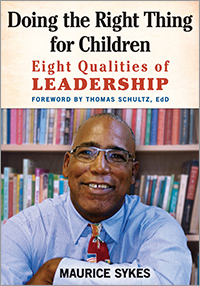 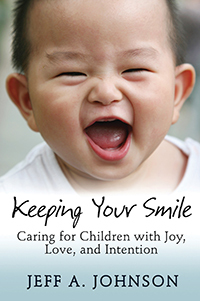 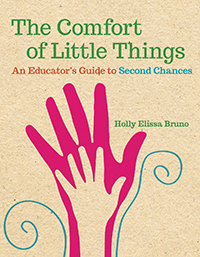 Though you face many challenges and stresses each day, these essays will inspire your work as you read about classrooms filled with joy, laughter, love, and a celebration of learning. 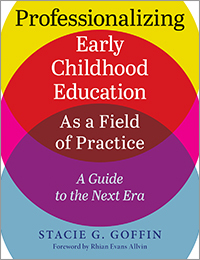 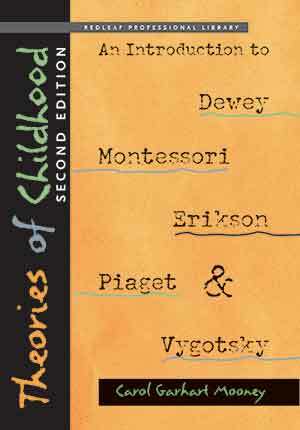 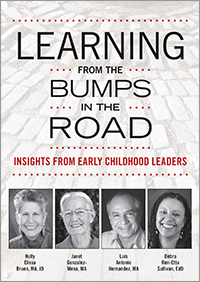 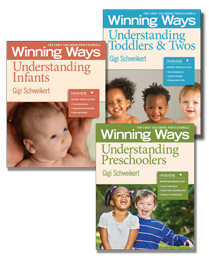 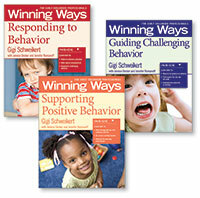 For the past fifty years, Mimi Brodsky Chenfeld has been a teacher, speaker, and writer in the early childhood field. 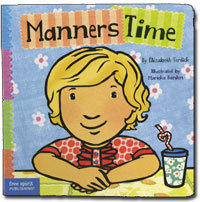 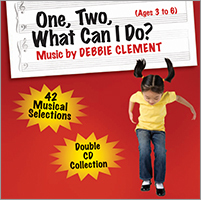 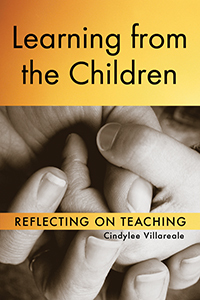 Currently, Ms. Chenfeld teaches of children of all ages, consults, and writes in central Ohio. 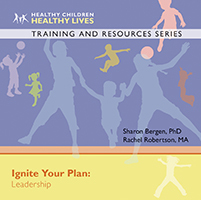 She also conducts seminars and keynote presentations around the country and is a part-time instructor at Otterbein College in Westerfield, OH. 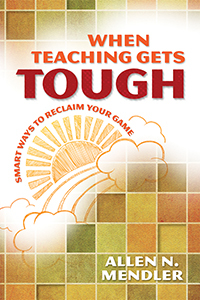 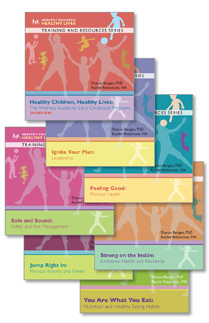 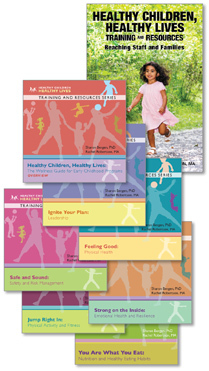 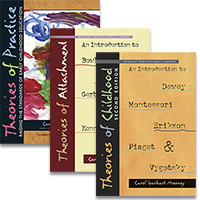 Her previous books, including Teaching by more..
Softbound, 144 pgs. 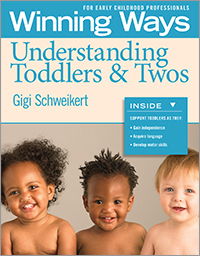 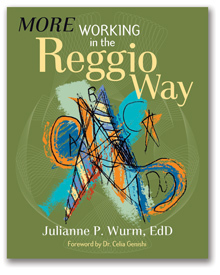 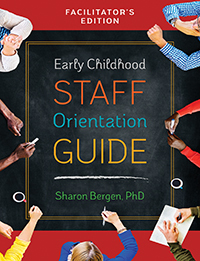 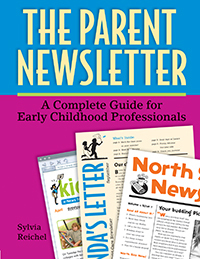 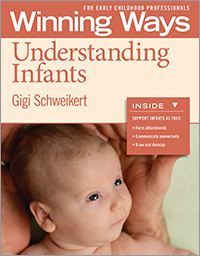 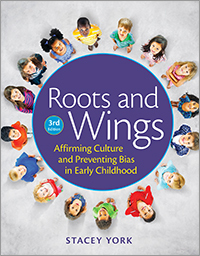 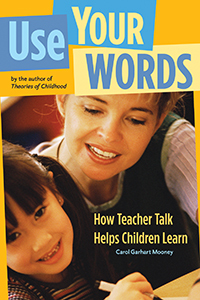 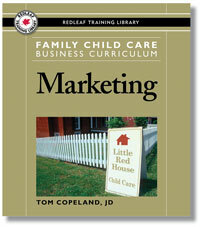 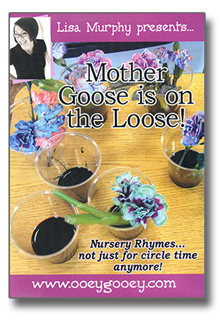 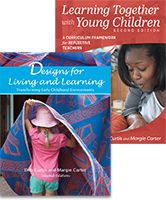 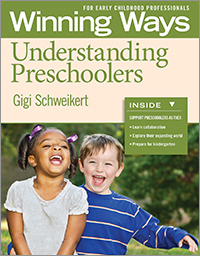 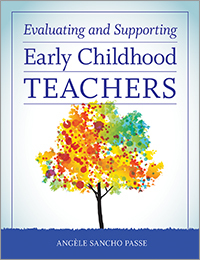 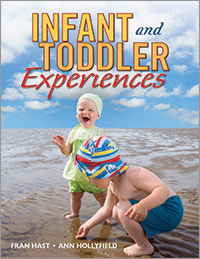 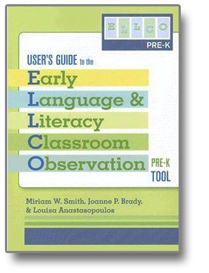 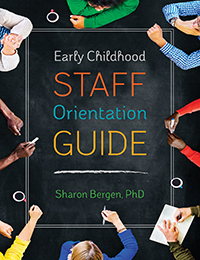 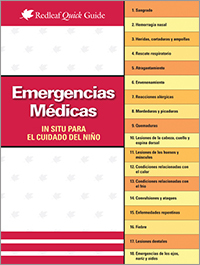 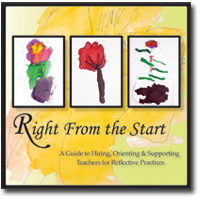 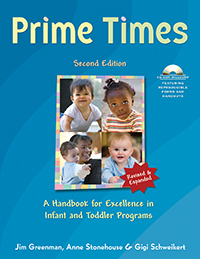 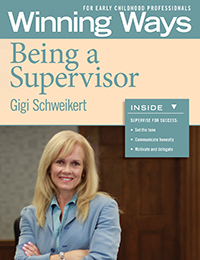 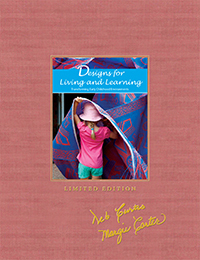 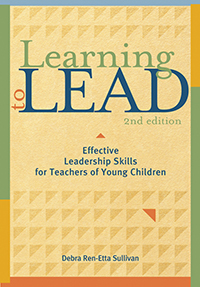 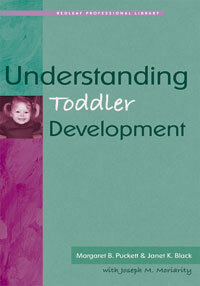 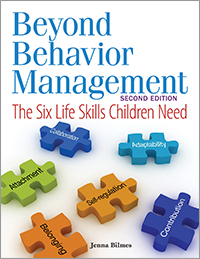 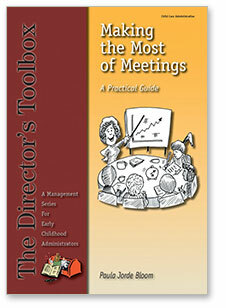 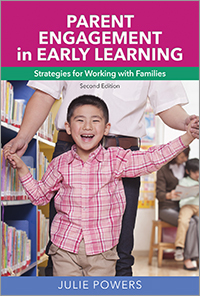 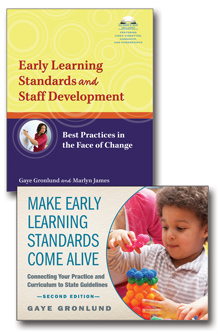 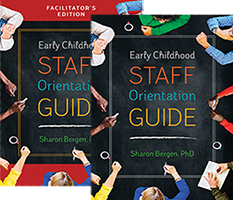 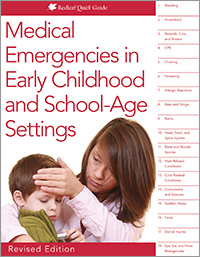 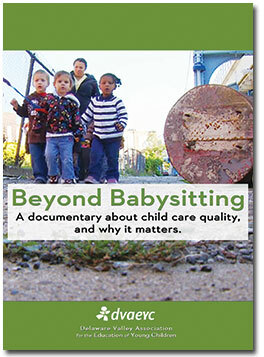 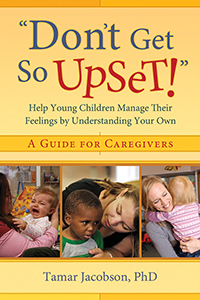 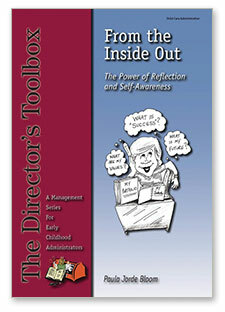 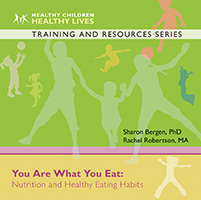 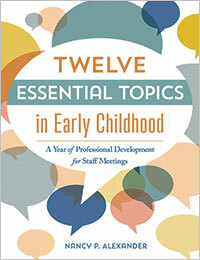 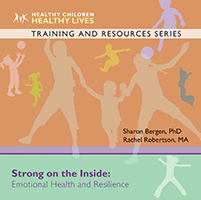 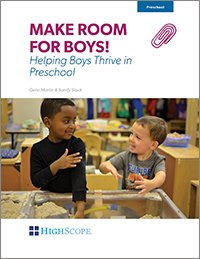 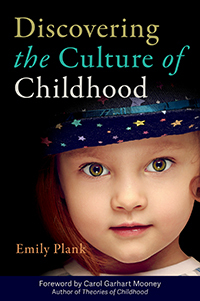 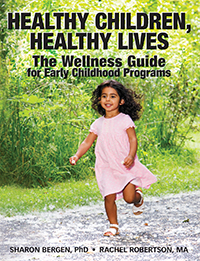 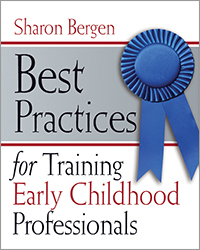 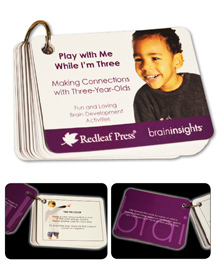 Copublished with NAEYC.